Microsoft started shipping the new Zune HD on 15th September in US. The Zune HD features 3.3-inch OLED touchscreen (480 x 272), HD Radio, WiFi b/g and HDMI out via optional dock. The player measures 4.01” x 2.07” x 0.35” and weighs 2.6 ounces. Battery life on the player is 33 hours for music and 8.5 hours of video playback. The four main features of Zune HD are Wireless sync, HD video out via optional dock, brilliant OLED screen and web browser. 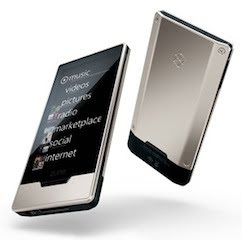 Zune HD is available in 32GB Platinum Silver model for $289.99 and 16GB Onyx Black model for $219.99. Last month, FCC asked Apple, AT&T and Google several questions regarding rejection of Google Voice applications from Apple’s App Store. AT&T in its replay said the company had no role in any decision by Apple to not accept the Google Voice Application. Apple in its reply said that the company didn’t approve Google Voice App, but they are continuing to study the Google Voice app. 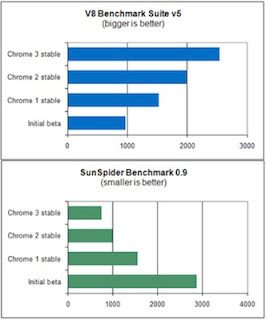 Hardmac has posted results that illustrate performance improvements in Snow Leopard when an application makes use of Grand Central and Open CL technologies. Christophe Ducommun who is optimizing his applications MovieGate for Snow Leopard has sent results of performance tests done on his Quad Core 2.66GHz Mac Pro to Hardmac. 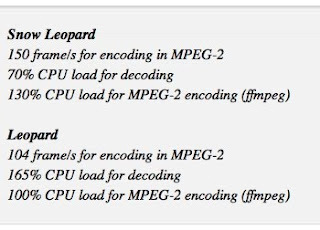 The performance tests compare frame rates and CPU load in Snow Leopard and Leopard for the application. ARM today announced two dual core chips based on Cortex-A9 architecture. The first chip delivers more than 2GHz clock speed while drawing less than 0.25W of power per CPU. The second chip is slower at 800MHz, but consumes half the power at 0.12W for each CPU. 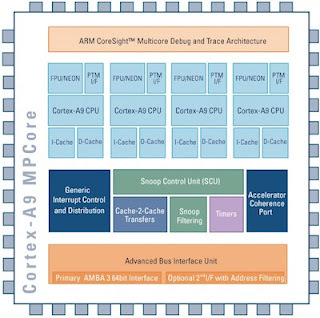 These are the first multicore ARM chips coming to the market based on Cortex-A9 architecture, which ARM launched last year. Google has released Chrome 3 – the third major update of Chrome browser that Google launched just one year back. Google says the new release comes hot on the heels of 51 developer, 21 beta and 15 stable updates and 3,505 bugfixes in the past year. Apple released updated iPod touch models last Wednesday and claimed that the new 32GB and 64GB models are 50 percent faster than the previous generation iPod touch. Macworld’s Dan Frakes has posted basic performance tests for boot process, game launches and performance of a few web tasks. 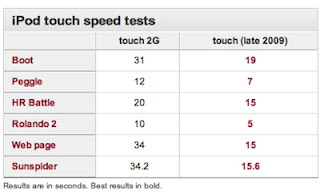 Performance tests compared iPod touch 2G with iPod touch 3G (late 2009). Microsoft started shipping new Zune HD today, but the day belonged to HP as the company announced four new laptops, two netbooks and one all-in-one desktop. 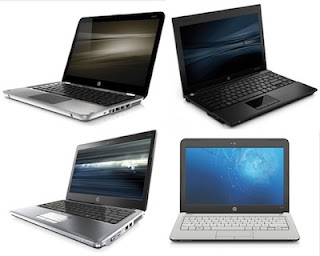 The first two notebooks that HP announced are Envy 13 and 15 that are housed in aluminum and black plastic shells. Design of both the notebooks looks MacBook Pro inspired with aluminum casing and MacBook-like trackpad that HP calls “clickpad”. 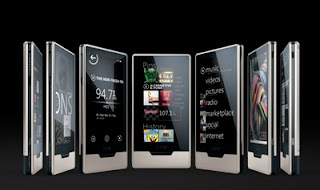 Microsoft has announced the new Zune HD touchscreen media player is available now along with updated Zune PC software. As we already known Zune HD features an organic light-emitting diode (OLED) multitouch screen, an NVIDIA Tegra HD processor and HD Radio capabilities. The HD tag on Zune is slight misleading as the OLED screen is not HD capable and you need a separate Zune HD AV dock to actually play 720p video on HDTV. However, the OLED screen on Zune is simply brilliant with great color reproduction and excellent video playback. 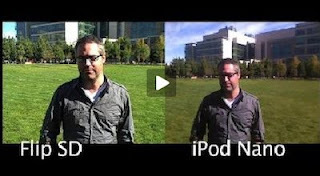 NewTeeVee has posted a side-by-side comparison of video quality of new iPod nano and Flip Ultra Camcorder. The video comparison covers shooting indoor and outdoor. According to the website, overall, the Flip offered a much better picture indoor and out, providing way more detail in the image and the Flip microphone was also a little better. However, from the video we can see that iPod nano is also not that bad. 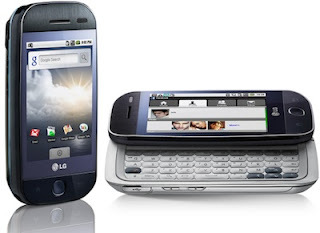 LG today officially joined the Android moment by announcing GW620 handset. The new handset features a 3-inch touchscreen and slide-out QWERTY keyboard. Like all other Android handsets, GW620 will incorporate mobile applications and services developed by Google. LG says that GW620 will support social networking functions right out-of-the-box and will have a user-friendly interface.